Steve Jackson hosts hour one of the SPR Homelessness Forum, held March 20, 2019. Spokane Public Radio reporter Steve Jackson hosted a panel of regional experts to discuss the current state of homelessness in the Inland Northwest, as well as future initiatives. 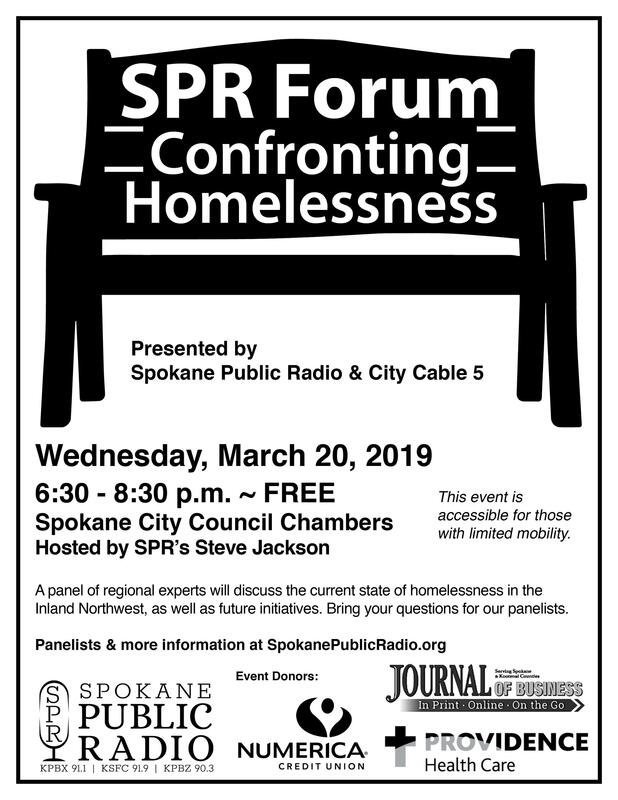 Wednesday March, 20, 2019 from 6:30 - 8:30 p.m. at Spokane City Council Chambers, 808 W Spokane Falls Blvd. Click here for a list of resources for individuals experiencing homelessness and advocates. Kate Burke first realized the importance of policy through her work as an AmericaCorps VISTA volunteer when she saw the gaps in food availability. To help combat this she started her own non-profit, the Spokane Edible Tree Project, to harvest the unused fruit and nut trees for local food banks. Her interest in policy led her to work in State Senator Andy Billig’s office for four legislative sessions. She saw the positive change that could happen through policy and decided to run for City Council. Kate became Councilwoman Burke at the beginning of 2018 and has been an outspoken progressive voice on Council ever since. Tom Hormel has been a REALTOR® for 21 years. Tom has been Married to Andrea for 25 years and they have 2 beautiful children Kelsey 21 and Grace 14. Tom is serving the REALTOR® organization on the local, state, and national levels. Tom also volunteers outside of the REALTOR® association, he has served on the Eastern Washington University athletic association board, the March of Dimes, Habitat for Humanity, Longview Homeowners association, Greenacres PTSA, One Spokane and on the Spokane County Community Services, Housing, and Community Development Advisory Committee for many years currently serving as the chair. Tom has received many industry awards including the James S Black memorial award, the Spokane association of REALTORS® achievement award, The Spokane association of REALTORS® community service award, Washington REALTORS® Realtor Achievement Award, Washington REALTORS® Frank Nardo award, and was awarded the 2010 Washington State CRS® of the year. Tom has had some achievements he is most proud of one being chosen to Leadership Institute NW, and also getting to go to New Orleans on two separate trips to build with Habitat for Humanity after Hurricane Katrina. Dr. Bob Lutz is a graduate of Temple Medical School. He spent 4 years in the US Navy before completing a residency in Family Medicine and a fellowship in Sports Medicine at Bayfront Medical Center in St. Petersburg, FL. He subsequently completed a fellowship in Integrative Medicine at the University of Arizona, where he also received his Masters Degree in Public Health. He and his wife, Amy, moved to Spokane, WA in 2004. He worked as an urgent care physician through 2009 and resumed practice in 2015, after stepping away for a few years to perform evaluation services for school districts in receipt of federal grants to improve their Physical Education programs. He served on the Spokane Regional Board of Health for eight years prior to being appointed Health Officer for Spokane County in June 2017 and Asotin County in January 2018. 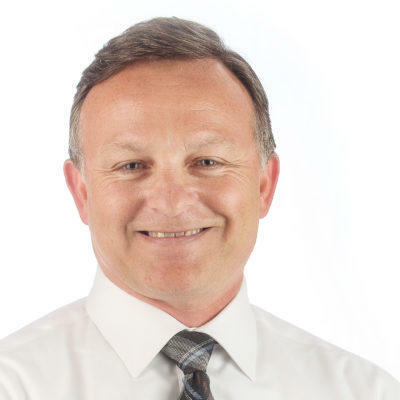 He was appointed to the Washington State Board of Health in 2018, representing the State’s Health Officers. He holds appointments as clinical and adjunct faculty in the Department of Nutrition and Exercise Physiology of the Elson S. Floyd College of Medicine in Spokane, Washington. Dr. Robert J. McCann, President and Chief Executive Officer of Catholic Charities, oversees a $22 million annual budget, 340 employees and over 6,300 volunteers. Some of Catholic Charities Eastern Washington’s programs include the House of Charity, St. Margaret’s Shelter, Senior Services, Affordable Housing, Counseling, Immigration Services, Childbirth and Parenting Assistance, Parish Social Ministries, and St. Anne’s Children and Family Center. Rob has been with Catholic Charities Eastern Washington for the past 16 years, and has been serving as its Executive Director since 2005. 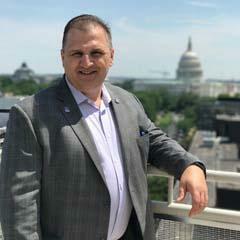 Rob holds a BA degree in American Studies and Political Science from Fairfield University, a Master’s degree in Organizational Leadership and a Doctoral degree in Leadership Studies from Gonzaga University. Rob was born and raised in the New York City area, is Catholic-educated kindergarten through Ph.D., and is a life-long ice hockey player and golfer. He lives in Spokane with his wife Rachael, who is a Catholic school teacher, and their two children, Timmy and Tess. Kay Murano is an advocate for affordable housing. She is currently the Executive Director for the Spokane Low Income Housing Consortium (SLIHC). Kay worked for both Catholic Charities of Spokane and Volunteers of America of Eastern WA working on homelessness and low-income housing issues before beginning work at SLIHC. SLIHC plays an integral part in shaping solutions for low income housing in the greater Spokane area. Kay expanded that role by running for WA state legislature in 2018 and raising awareness statewide about housing and homelessness issues. Kay and her husband are raising their daughter in the same house where Kay lived as a child. A phrase that Kay strongly believes is ‘a home means everything’—borrowed from the National Council of State Housing Agencies. A home provides shelter from a winter storm; a home is where we share meals; a home gives us neighbors; a home gives our workers a place to dwell at night…. Housing provides the stable foundation for all other endeavors to begin. Mark Richard was born and raised in Spokane and Mark joined the DSP in January of 2013. 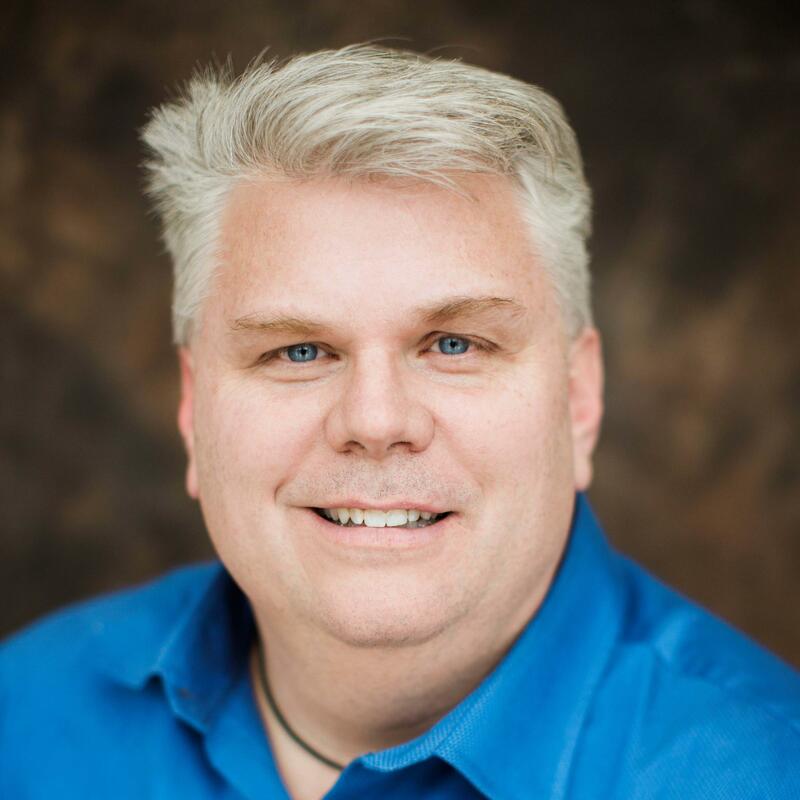 He received a degree in Government from Eastern Washington University and gained an extensive knowledge of Spokane and the surrounding area through his 10 years selling real estate and five years serving as the Government Affairs Director for the Association of REALTORS and Spokane Home Builders. He then went on to serve two four-year terms as County Commissioner focusing on criminal justice system reforms, economic development, regional collaboration among jurisdictions, and championing services to care for those who genuinely cannot care for themselves. Mark enjoys spending his free time rooting for the Eastern Washington University Eagles and enjoying quality time with his two daughters and wonderful wife of 25 years. 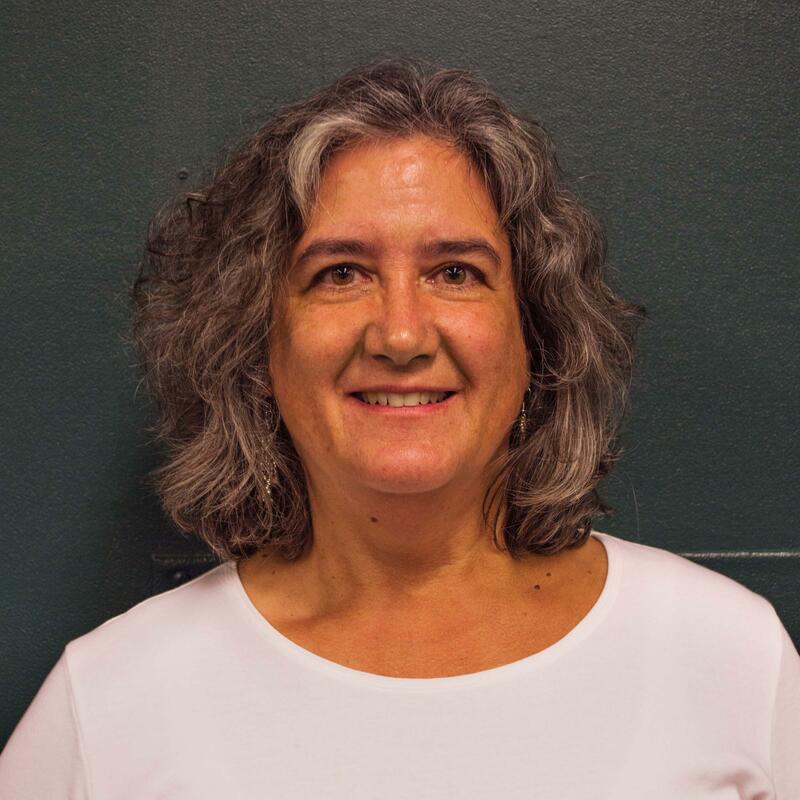 Edie Rice-Sauer is the Executive Director of Transitions, a local not for profit that works to end poverty and homelessness for women and children in Spokane. Transitions recently developed 24 affordable, high efficiency housing cottages as an infill project. Previous to becoming Executive Director, Edie was Program Director of one of Transitions’ program, the Women’s Hearth. 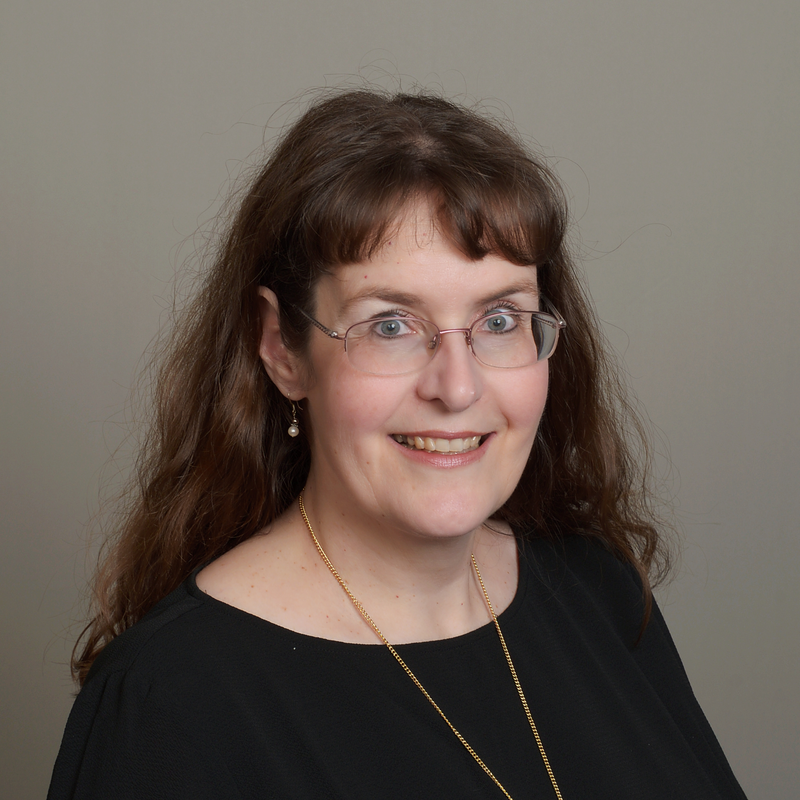 Edie holds a Master of Divinity from Vanderbilt Divinity School in Nashville Tennessee and is ordained in the Christian Church (Disciples of Christ). Previous to her work with Transitions, she worked for Volunteers of America and Spokane County overseeing mental health contracts. Before moving to Spokane, she was the Associate Executive of the YWCA of Nashville and Middle Tennessee. 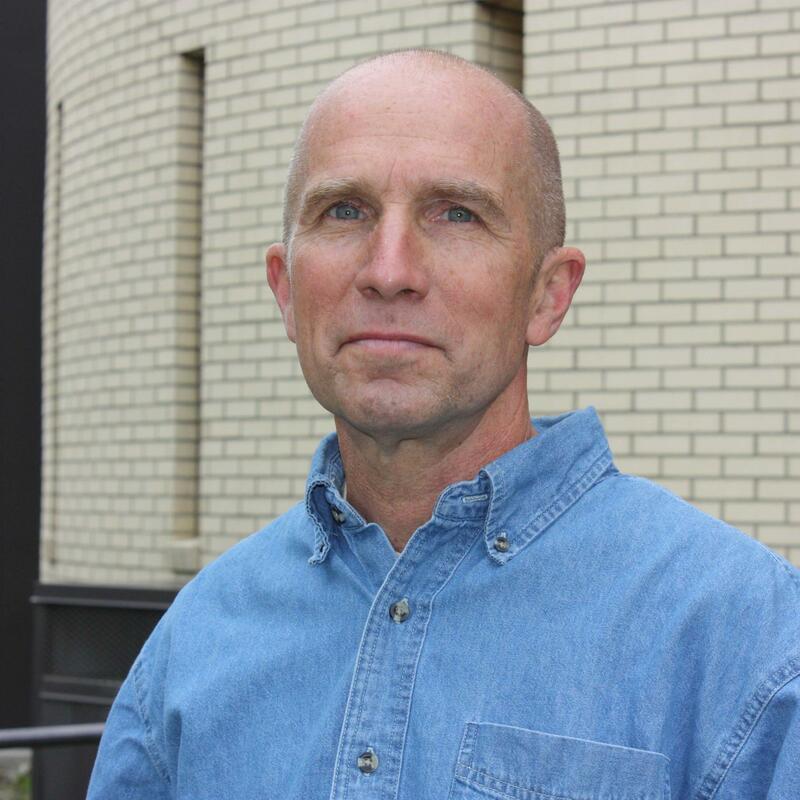 Tim Sigler is the Senior Manager in the Community Housing and Human Services department for the City of Spokane. Tim’s professional experience brings a unique set of skills to the city as he has operated in many different areas that either directly or indirectly impacts homelessness. 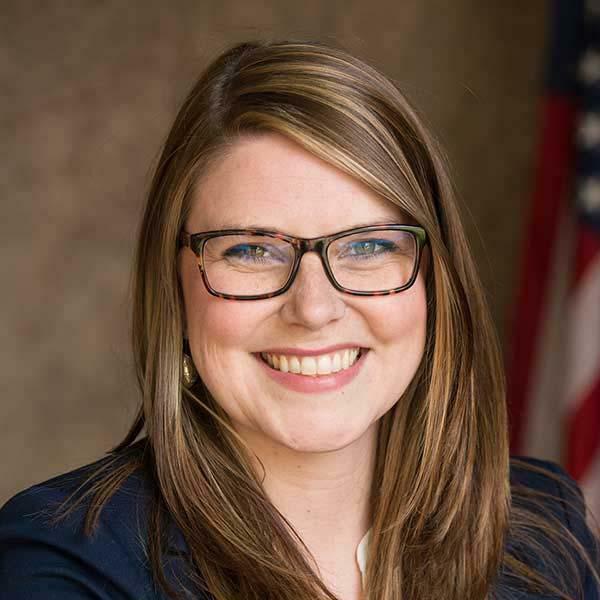 After serving in the Air Force, Sigler earned a Master’s degree in Social Work and has purposefully served in nontraditional social work roles such as a probation officer for problem solving courts. Tim was instrumental in the City Probation department’s embrace to Criminal Justice Reform when he was promoted to Probation Supervisor. 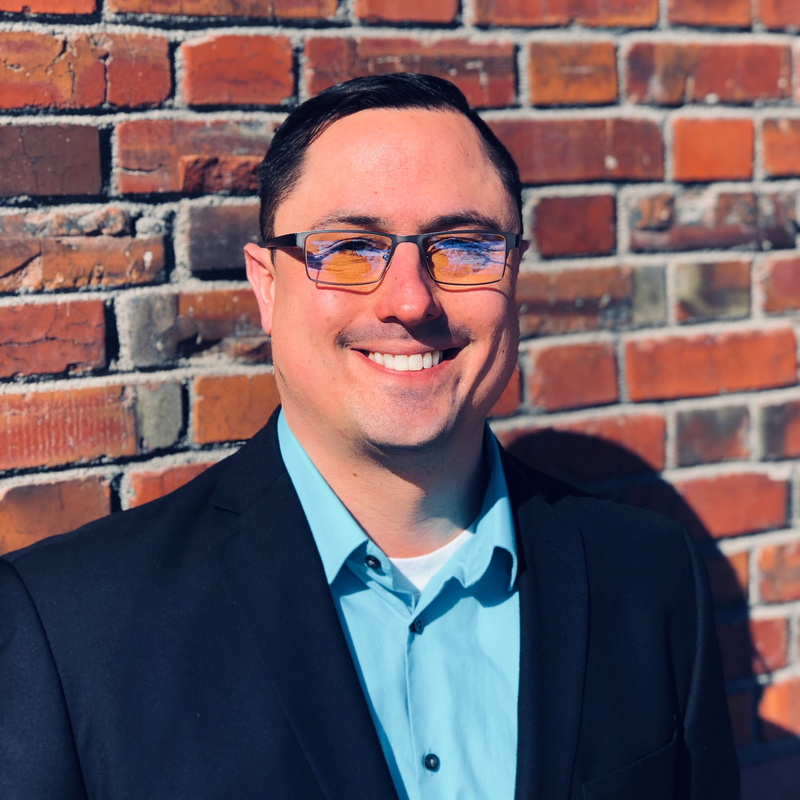 Now in the role of Senior Manager, Tim also participates in the City Criminal Justice/Healthy Community Work Group, Mental Health Crisis Stabilization Facility work group, Regional Opioid Task Force, and Spokane Resource Center team, as well as volunteers with local non-profits. Thank you to our event donors: The Journal of Business, Numerica Credit Union, and Providence Health Care.